EPA Head: Drinking Water, Not Climate Change, Is World’s Most Pressing Issue — Do You Agree? 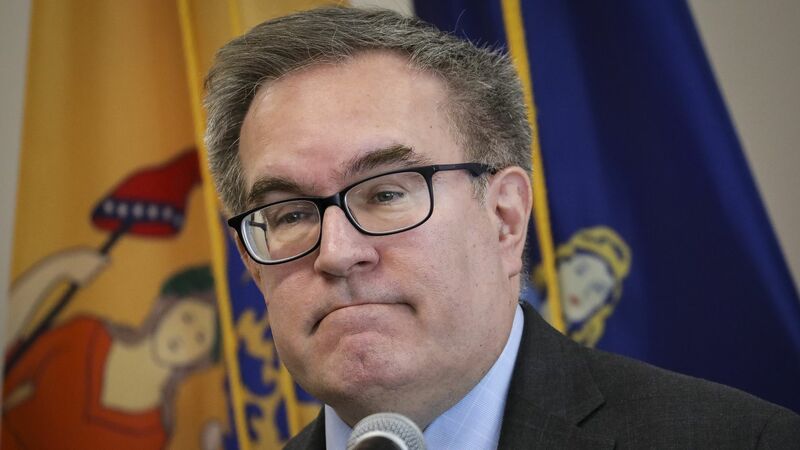 What he's saying: While Wheeler did say that humans "certainly contribute" to climate change, he pushed the lack of safe drinking water across the world as its most pressing environmental issue instead. "We're doing much better than most westernized countries on reducing their CO2 emissions, but what we need to do is make sure that the whole world is focused on the people who are dying today, the thousand children that die everyday from lack of drinking water." Multiple scientific assessments, including from the Trump administration, have found that climate change is already harming Americans through hotter and longer-lasting heat waves, heavy precipitation events, and other impacts. And polling earlier this year found that about 7 in 10 Americans (72%) say the issue of global warming is either "extremely," "very," or "somewhat" important to them personally — while 46% said they already personally experienced the effects of global warming.